People of St Helens are being asked their views about their local pharmacy. A consultation, which includes an online survey, has been opened to ask people about the last time they used their pharmacy, how they would rate their experience and other questions such as convenience of location and what services they offer. 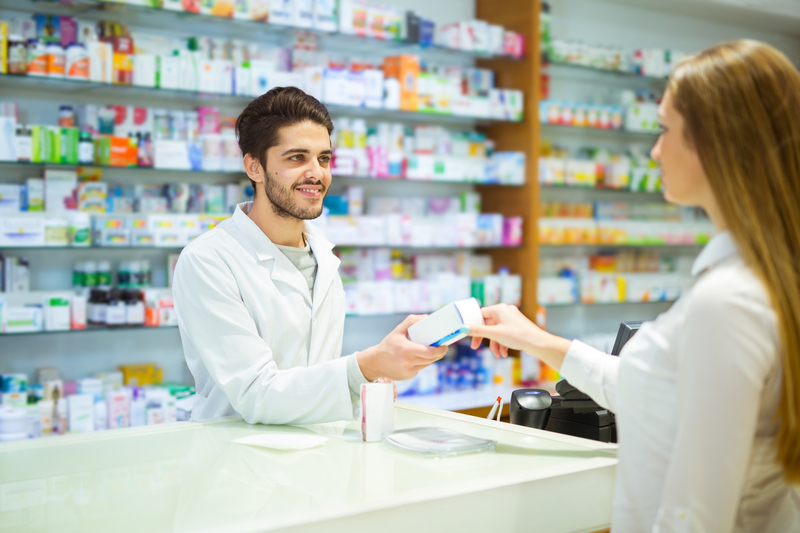 The survey is part of refreshing the pharmaceutical needs assessment (PNA), which looks at what current pharmacy services there are in the local area and how they meet the needs of the population. The PNA is used to make decisions, such as whether any new pharmacies are allowed to open up in St Helens, or whether any current pharmacies can make changes such as move premises or provide more services for the community. Deadline for responses is Friday 7 July.